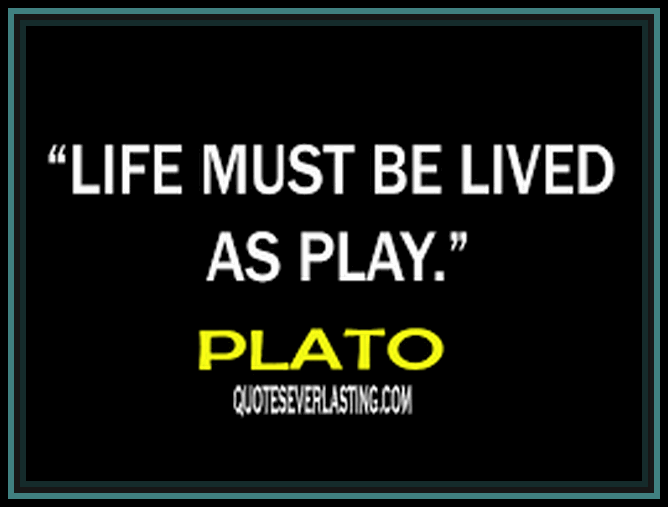 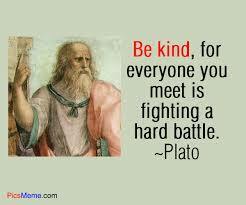 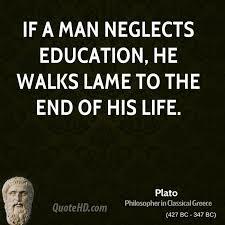 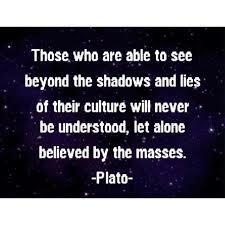 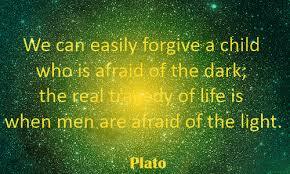 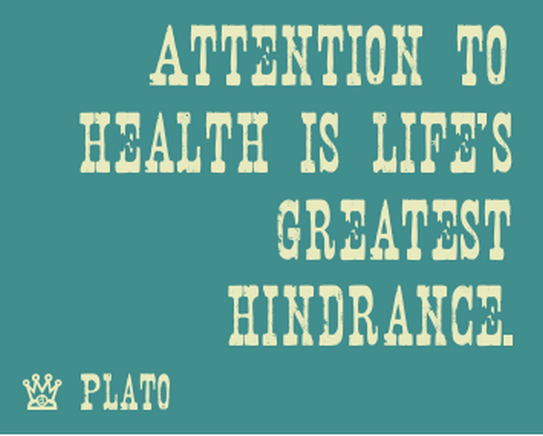 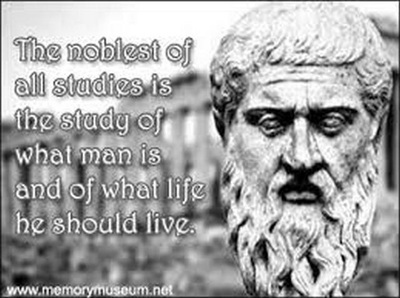 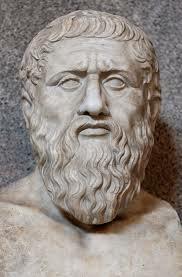 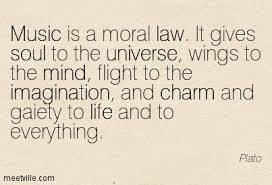 The Athenian philosopher Plato (c.428-347 B.C.) 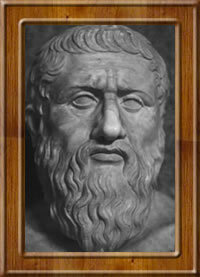 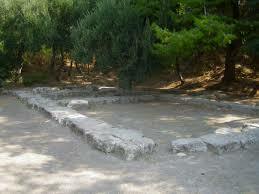 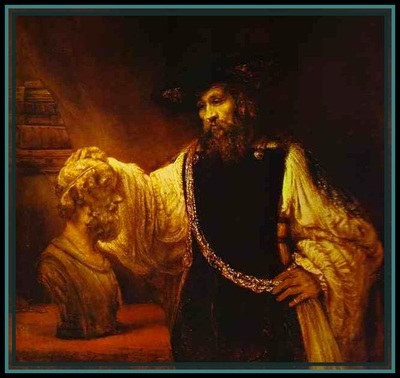 is one of the most important figures of the Ancient Greek world and the entire history of Western thought. 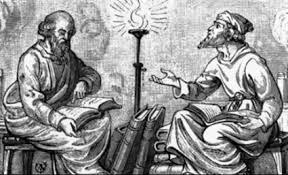 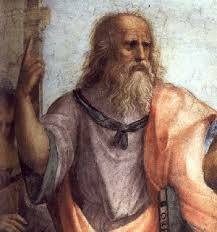 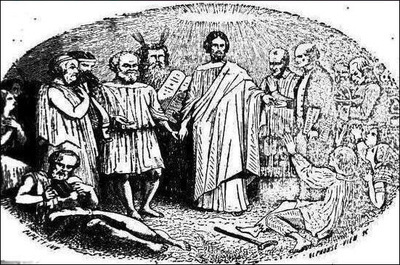 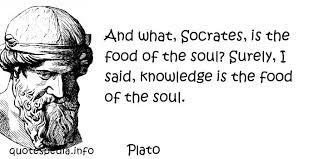 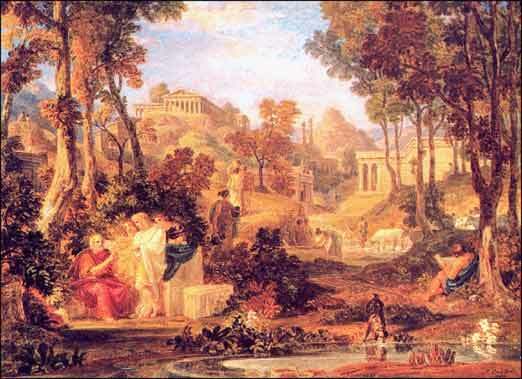 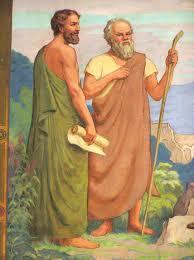 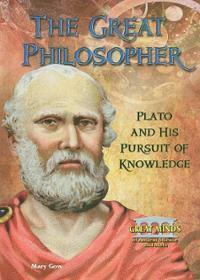 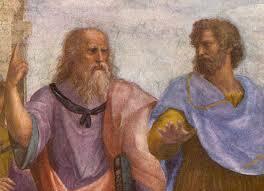 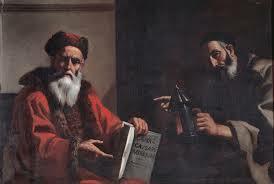 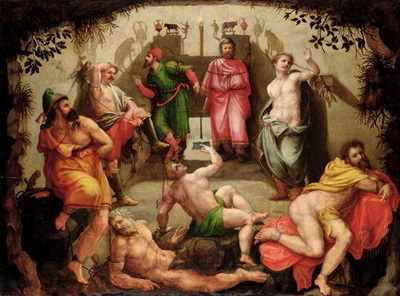 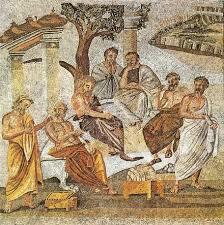 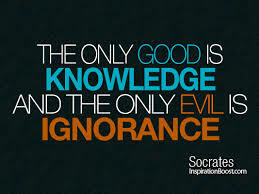 In his written dialogues he conveyed and expanded on the ideas and metaphysics of his teacher Socrates. 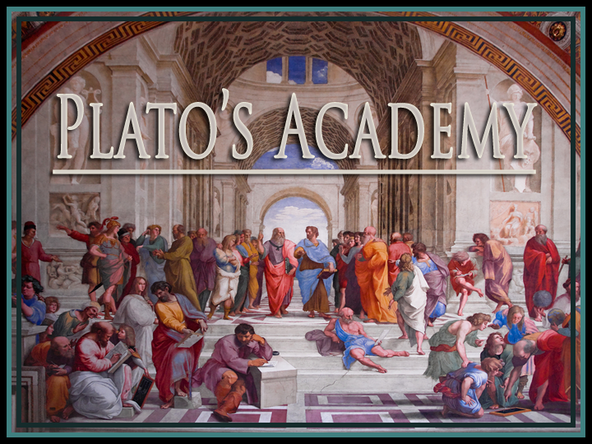 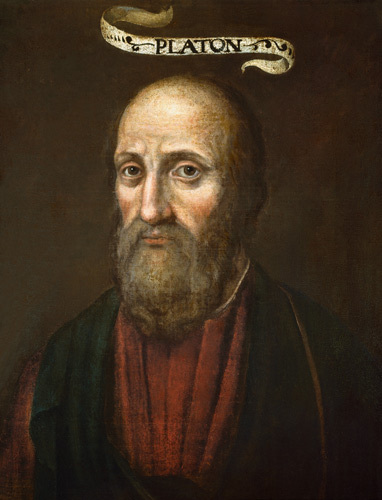 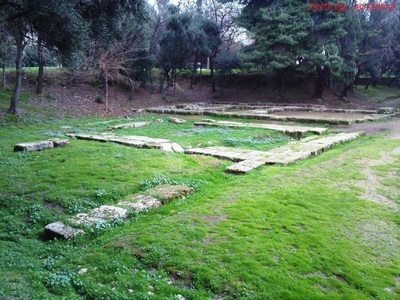 The Academy he founded was by some accounts the world’s first university and in it he trained his greatest student, the equally influential philosopher Aristotle. 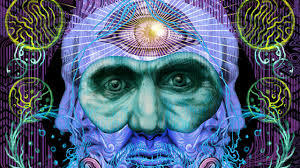 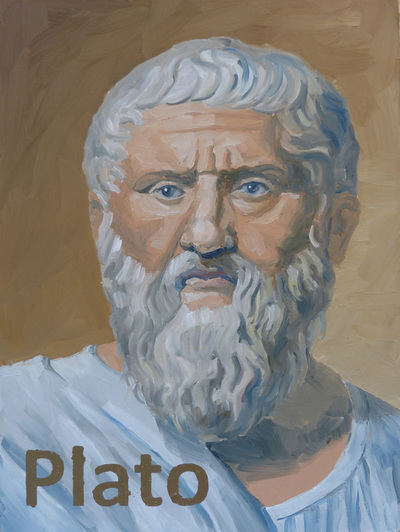 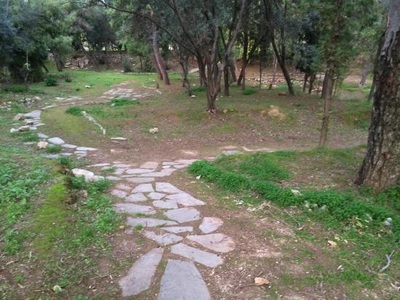 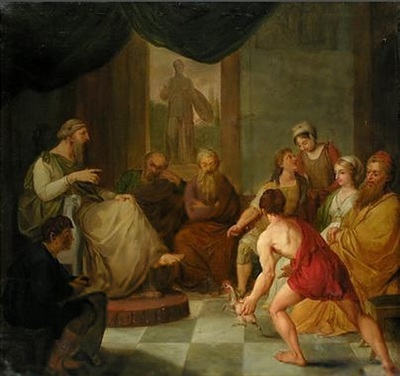 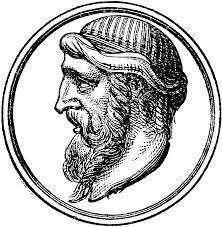 Plato’s recurring fascination was the distinction between realm of ideal forms and everyday experience, and how it played out both for individuals and for societies. 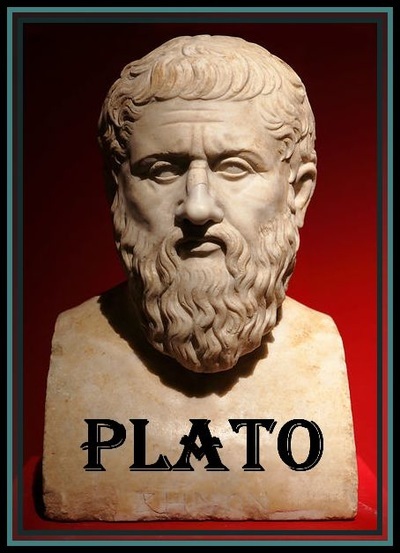 In the “Republic,” his most famous work, he envisioned a civilization governed not by lowly appetites, but by the pure wisdom of a philosopher-king.